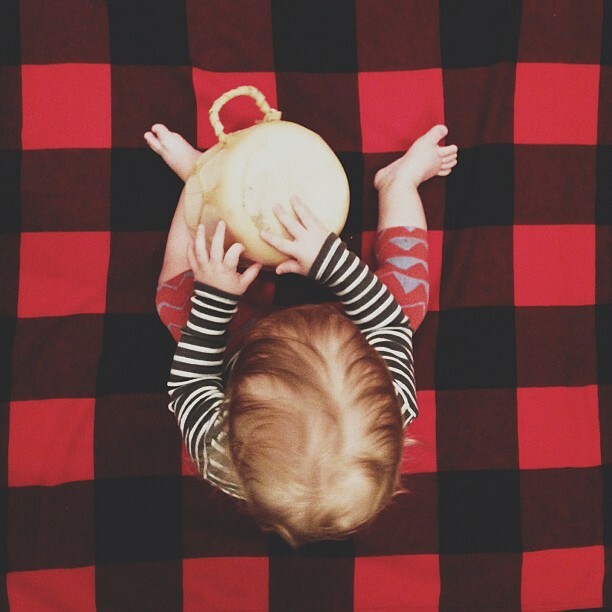 Bugaboo x Pendleton, the Park City launch. Here’s a video of Bugaboo’s Park City launch of the Bugaboo Buffalo, a stroller model that goes here, there and everywhere. The video shows just what terrain this model can handle. You can see Pendleton here and there, especially during the indoor marshmallow roast. And of course, here, during the bongo party. 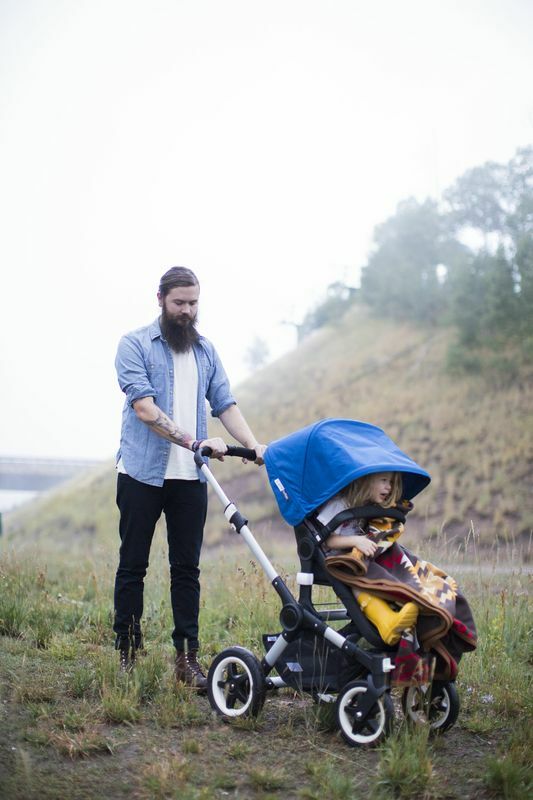 Our special collaborative models are available at www.bugaboo.com.